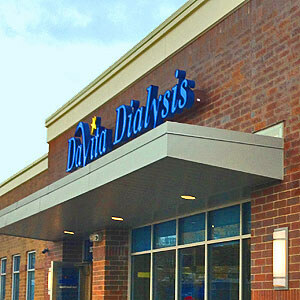 On Wednesday April 17, the newest Chicago location for DaVita Dialysis opened on North Kimball Avenue, in the Logan Square neighborhood. 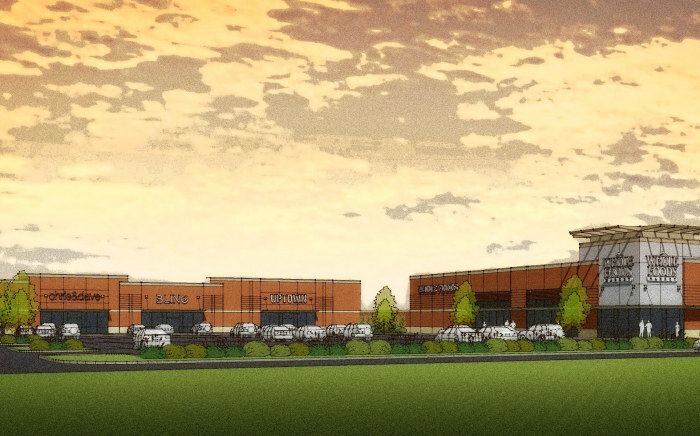 We are proud to have been the architect for the exterior building, and send our gratitude and congratulations to our client, Clark Street Development, for doing a superb job in delivering this important medical service to the community. Project team members, friends, neighbors, and Alderman Rey Colon congregated at DaVita to celebrate the grand opening. The 28 dialysis stations at this new facility will meet a wide array of patient needs now and for years to come.